Betsy is an accomplished litigator, concentrating her practice on commercial litigation, probate and estate litigation, professional liability and ethics, and securities and FINRA. The second woman to be president of the South Carolina Bar, Betsy was awarded the 2017 DuRant Award by the South Carolina Bar Foundation, a prestigious statewide honor recognizing Ms. Gray’s meritorious service to the law and community. Betsy is a Fellow in the American College of Trial Lawyers, American Bar Foundation and the Litigation Counsel of America, is a permanent member of the Fourth Circuit Judicial Conference, and a member of the Chief Justice’s Commission on the Profession. 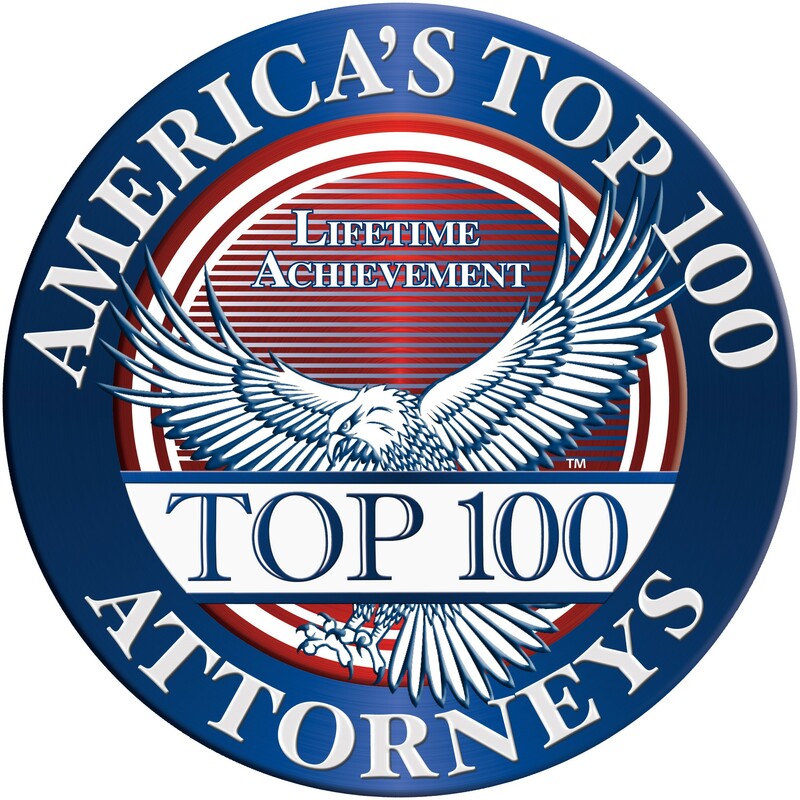 Consistently recognized by Best Lawyers, Super Lawyers and Chambers USA, Betsy has been the recipient of the DuRant Award, the South Carolina Lawyers Weekly Leadership in Law Award, the South Carolina Women Lawyers Association Jean Galloway Bissell Award, and the TWIN Award from the Palmetto Center for Women. She is a leader in the community, chairing the Board of Trustees for Still Hopes Episcopal Retirement Community, and is a former board member for the University of South Carolina’s Educational Foundation. 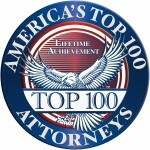 Robinson Gray Attorneys listed in 2019 edition of Best Lawyers in America, one named "Lawyer of the Year"